To see a young tree in your dream refers to becoming hopeful, reviving, a person who encourages. This dream can be interpreted according to the type of young tree. Alternatively, this dream is telling you that sudden and positive updates about an issue which you lost your hope will happen. To see a lot of young trees together or nursery garden in your dream is very good. You will restart your relationship ending before, find your commodity which you lost. Your prayer will be accepted. If you are ill, this dream means that you will recover. A debt which creates trouble will disappear by itself or a person undertakes a liability. To see of planting a young tree in your dream implies that you will take a big financial asset in return for a favor which is done without expecting something in return. If you see that someone else plants a young tree in your dream, it symbolizes people who realize that you are in a difficult situation and these people will help you but you don’t feel this. To see that you uproot a young tree in your dream implies that you will hide a thing or money which you don’t need from a person wanting help. If you break a young tree in your dream, it means that you will get harm by believing in your liar friend. To water a young tree in your dream indicates that you will have abundant product from an efficient field, you will start to earn money from your investment. To see a young tree in a box, pochette, vase in your dream indicates that you will correct your mistake without the realization of people. You will direct your rival towards a cheat or trap. To see a young tree growing on the wall or stone in your dream indicates that you will embrace your achievement and profit by turning your back on people who support you and showing ingratitude against them. To see a dried or dead young tree in your dream symbolizes a ill-intentioned person who make you distant from a job by breaking your hope and then s/he will make a claim to this job. 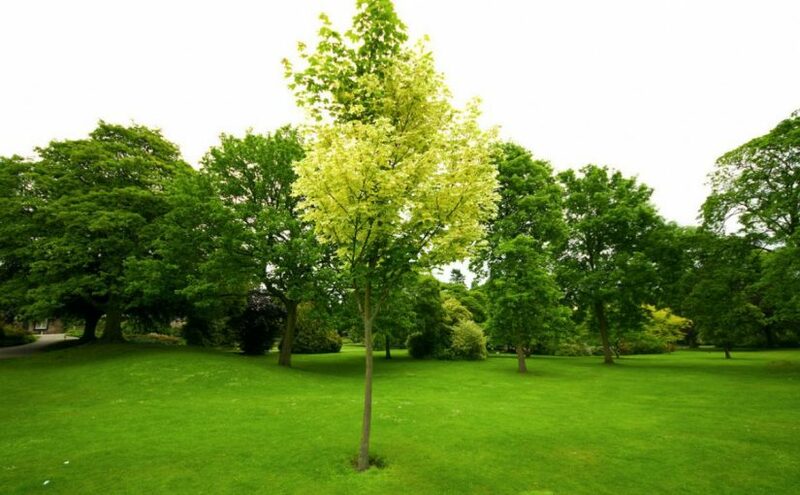 To see of buying a young tree in your dream implies that you will benefit from the advices which were heard. To see of giving or selling a young tree in your dream may represent that a person who will influence from your statements will overcome his/her problems thanks to you, a person who imitates you will make good jobs.